Many Americans across the United States pause to remember the sacrifices and service of those who were prisoners of war (POW), as well as those who are missing in action (MIA), and their families. All military installations fly the National League of Families’ POW/MIA flag, which symbolizes the nation’s remembrance of those who were imprisoned while serving in conflicts and those who remain missing. Veteran rallies take place in many states, such as Wisconsin, in the United States on National POW/MIA Recognition Day. United States flags and POW/MIA flags are flown on this day and joint prayers are made for POWs and those missing in action. National POW/MIA Recognition Day posters are also displayed at college or university campuses and public buildings to promote the day. Remembrance ceremonies and other events to observe the day are also held in places such as the Pentagon, war memorials and museums. 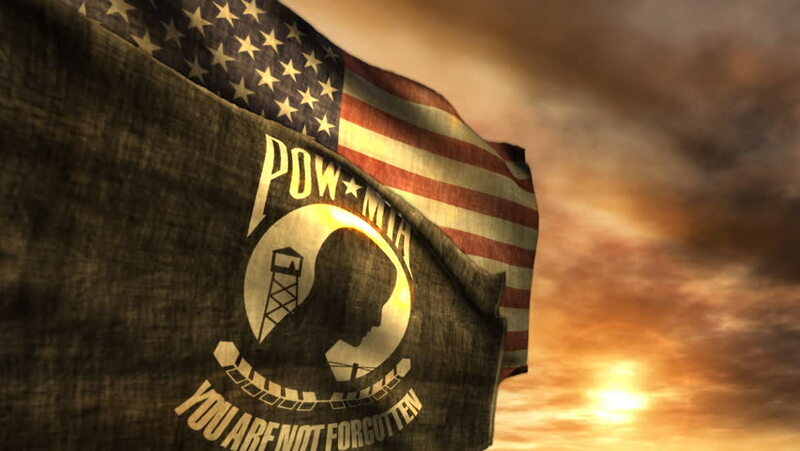 There is 1,741 American personnel listed by the Defense Department's POW/MIA Office as missing and unaccounted for from the Vietnam War, as of April 2009. The number of United States personnel accounted for since the end of the Vietnam War in 1975 is 841. About 90 percent of the 1,741 people still missing were lost in Vietnam or areas of Laos and Cambodia under Vietnam's wartime control, according to the National League of Families website (cited in the United States Army website). The United States Congress passed a resolution authorizing National POW/MIA Recognition Day to be observed on July 18, 1979. It was observed on the same date in 1980 and was held on July 17 in 1981 and 1982. It was then observed on April 9 in 1983 and July 20 in 1984. The event was observed on July 19 in 1985, and then from 1986 onwards, the date moved to the third Friday of September. The United States president each year proclaims National POW/MIA Recognition Day. Many states in the USA also proclaim POW/MIA Recognition Day together with the national effort.